European Union after Brexit less Accessible to British Banks. British banks are said to have less easy access to the European Union. According to insiders, this is in the design of the Brexit deal that was approved by the British cabinet on Wednesday. 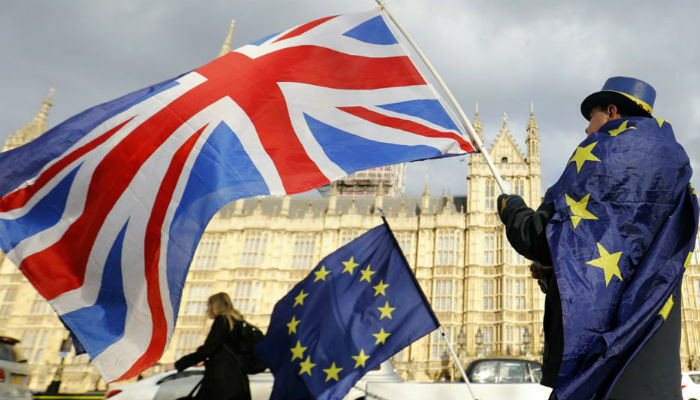 The terms of the agreement would provide for authorities in Brussels to be empowered to block the way of British financial institutions to the European market. It appears at the moment that there is an uneven playing field. According to experts, such a scheme can have a significant influence on British financial institutions. In all cases, higher thresholds were already taken into account. It is not yet apparent whether British Prime Minister Theresa May can ultimately count on sufficient parliamentary support for the agreement. British media reports that dissatisfied Brexiteers within the party are considering an internal uprising against its leadership. May declared Wednesday evening that her cabinet is behind the provisional Brexit agreement. by 1 July 2020 and that a hard border between Ireland and Northern Ireland is prevented.